This trip took us from the Whiskey Hotline headquarters in Lincoln Park to a hole in the side of a hill in Loretto, KY. Normally we pick liquid from a barrel, but on this mission we were picking the wood. We flew out on a Sunday night in January. It was cold but nice, fairly typical for Kentucky in late January. Bright and early on Monday morning we headed out to Loretto. Loretto is about 30 minutes south of Bardstown right in the heart of Bourbon country. We went straight to the Samuel mansion and met with the distillers to talk strategy... We then walked to the new cave used for storing the barrels that receive the French Oak stave treatment. One of the crucial things Makers has learned through their experimentation with hundreds of different types of French Oak staves is that they just dont like the Kentucky heat. All of the barrels with added French staves have always turned out best when kept cool. Since Kentucky is far from that for many months of the year they dug themselves a cave to store the barrels in. Well, its more of a hole in the side of a hill, but the premise is the same. It was there we combined 5 different types of French oak staves, and used 10 total, for barrel finishing our creations for 3 to 4 months with the other hundreds of barrels in the side of the hill. The powers that be at Lorettos finest distillery thought they were great. Even going so far as to say that our spicier take on their tried and true formula was one of the more interesting experiments that had been done in that hillside. On the nose, roasted corn leads the way with vanilla, dry spices, dark chocolate and soft fruit. The mouthfeel is quite round and viscous. On the taste, dark chocolate and white pepper with soft red fruits and roasted corn. The finish is pleasant with drying spice, clove, and caramelized sugar lingering. This bourbon shows wonderful balance, while sliding ever so slightly into spicy. 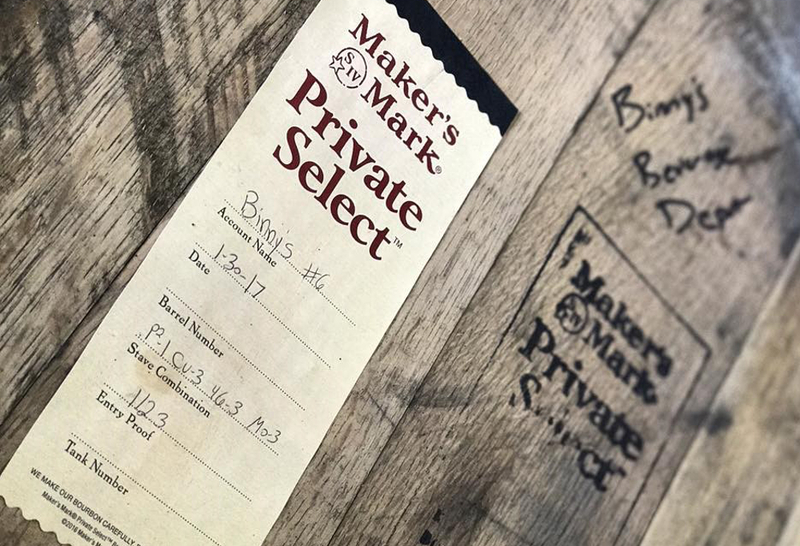 It maintains the soft, supple body of Makers Mark but introduces rich spices without ever losing the essence of Makers. Drinks well below the proof, and can be enjoyed neat or in a cocktail. Again, a nose full of roasted corn but with caramelized sugar, baked orchard fruit, clove and vanilla-laden oak spice. Lovely body with a coating mouthfeel and medium-full texture. The taste bursts with big notes of baked brown sugar apples, clove and cinnamon. The finish is lengthy with caramelized apples, soft red fruit, cinnamon and clove lingering. Overall this Bourbon is fat and sweet throughout with a nice counter balance of cardamom and clove spice on the finish. Dangerously drinkable and quite pleasant when sipped at bottle strength. 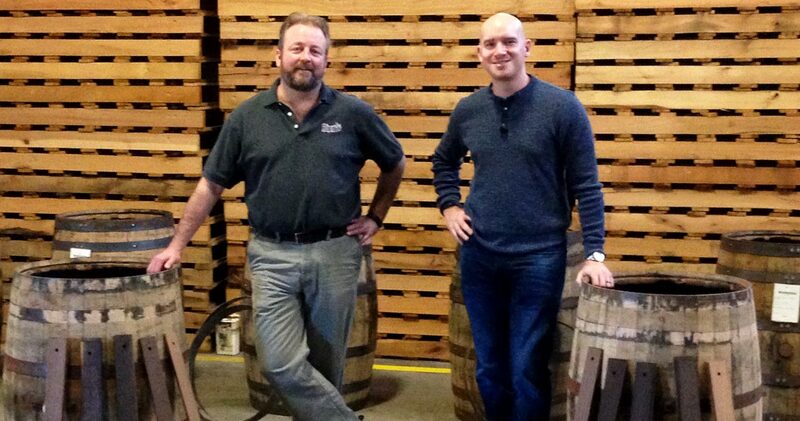 Check out the Whiskey Hotline for updates on new whiskey, tastings, sales and more!